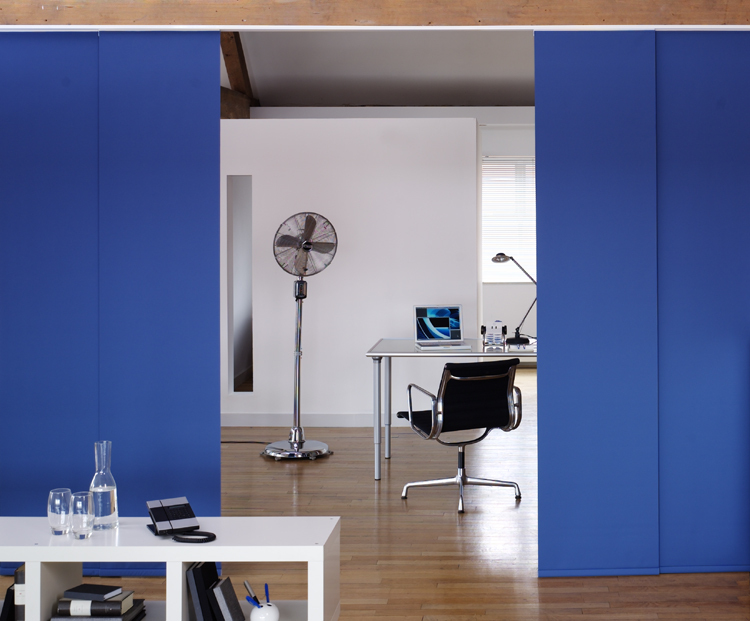 Panel blinds are simple large pieces of fabrics drawn across an opening on an aluminium track. The design is especially suitable for large windows and doors or open plan room setting. The choice of fabrics has grown with the demand for versatility, mix and match designs to give a feature to any room, dim it down with soft shades for relaxing setting, wood effect panels for open space conservatories, options are enormous.